More and more homeowners are requiring extra room without the cost and disruption of new builds or relocation. 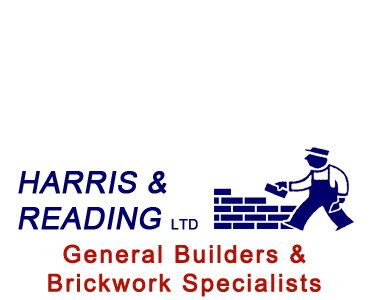 Harris and Reading Ltd offer a range of conversion services including garage and loft conversions that will help you maximise your homes potential and make the most of neglected and misused living spaces. Does your home have a loft, attic or cellar? If so, have you thought about how you use it? Is it just a store room for temporarily or even permanently used junk? The loft, attic or cellar is often our homes largest area but we rarely give that a thought, so a loft conversion, attic conversion or cellar conversion could enhance both your living space and the value of our home! If you are considering a loft, attic or cellar conversion, Harris and Reading Ltd will advise and discuss the various external styles, depending on roof shape as well as the internal design. Where space is the essence of today's property market a garage conversion can add serious value to your property. 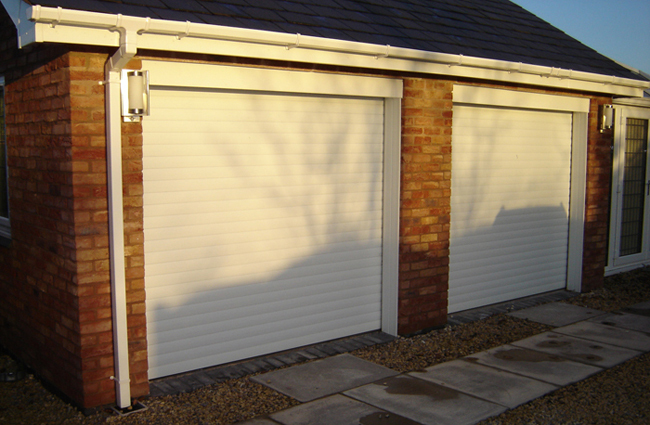 Harris and Reading Ltd can convert your cold and under utilised garage into a warm and habitable room. If you are planning a garage conversion there are many considerations to be made, from design to planning through to construction. At Harris and Reading Ltd we are happy to work and liase with your own designer/architect or you may choose to use one of our own recommended designer/architects. We are dedicated to taking the strain out of your project and making your garage conversion as stress free as possible.